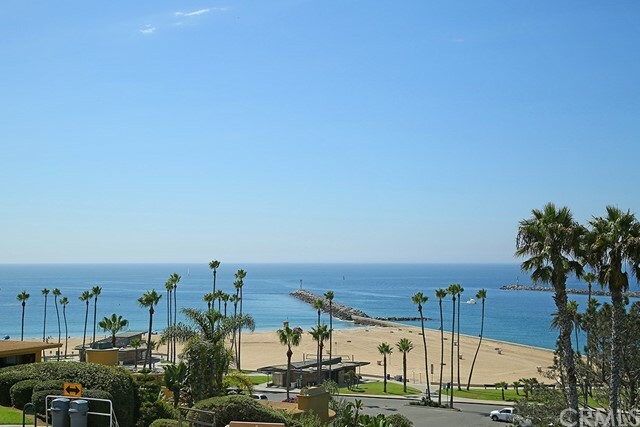 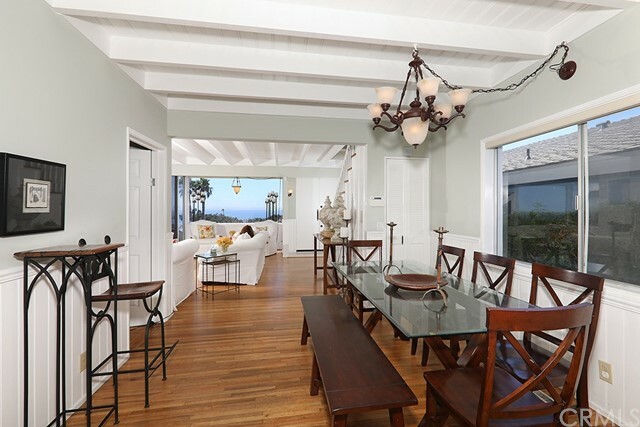 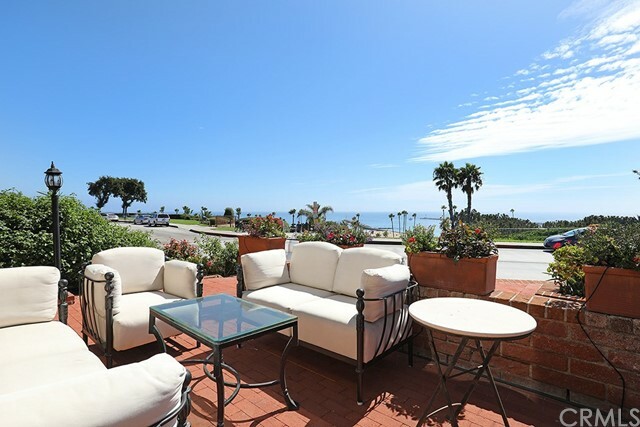 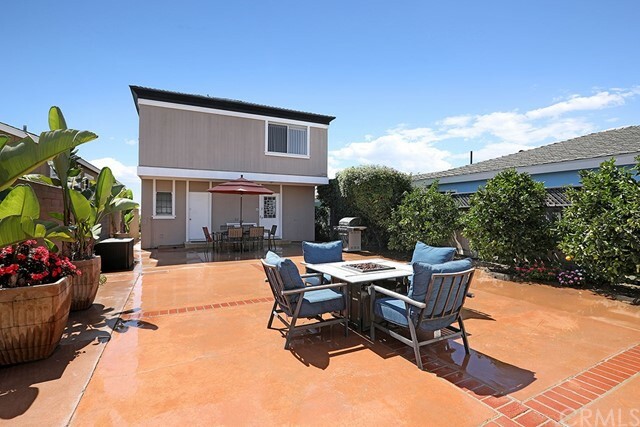 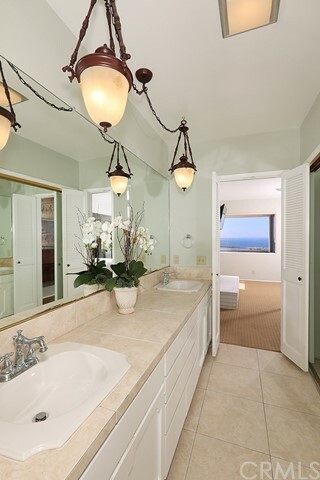 Situated on a large oceanfront parcel of Corona del Mar, this four bedroom, 3 bath home plus separate casita enthralls breathtaking views throughout. 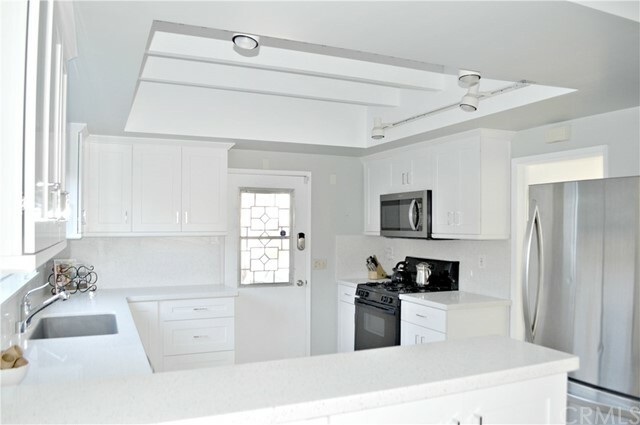 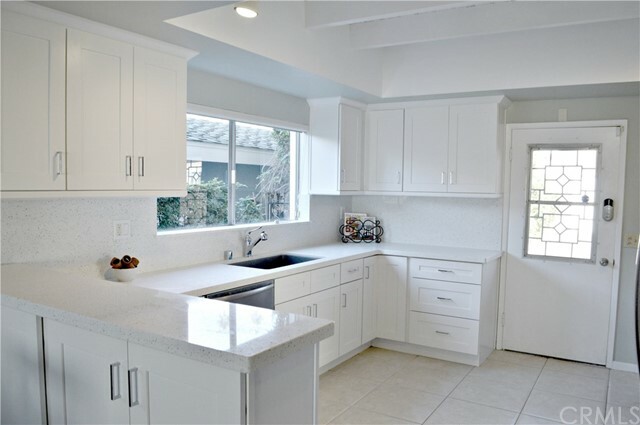 The completely remodeled kitchen boasts vast counters, copious cabinetry, dishwasher, breakfast bar and opens to the dining room - adjacent to the living room supplying a brick fireplace with oversized hearth. 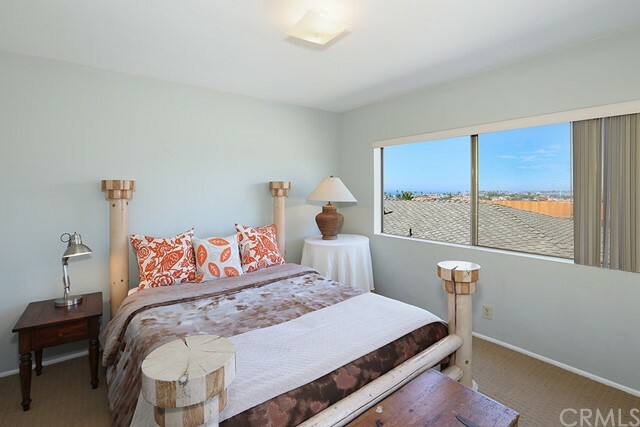 The main level bedroom borders the laundry room and guest bath. 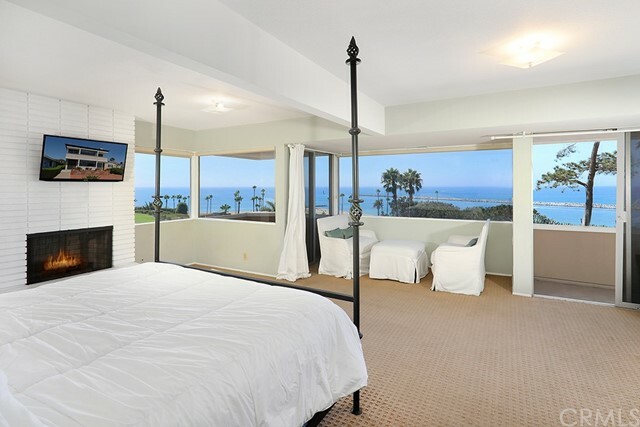 A sprawling master suite with walls of windows, two viewing decks, a fireplace and master bath completes the serenity of living on the oceanfront. 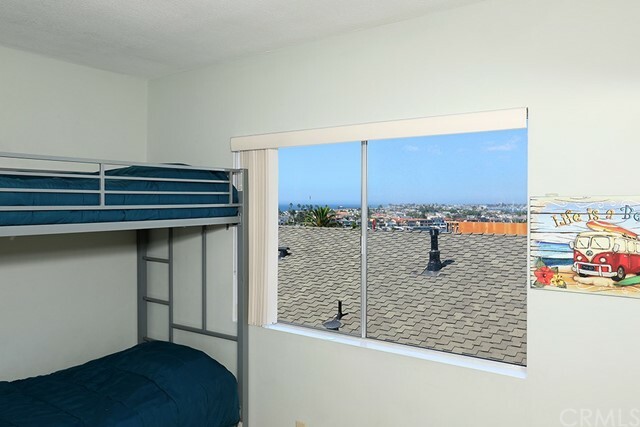 The two secondary, upstairs bedrooms also offer views. 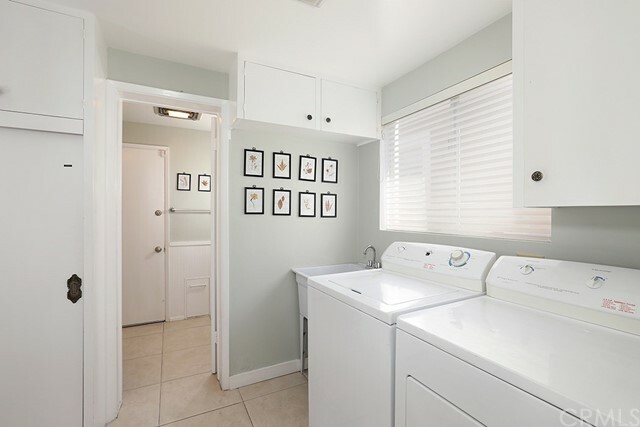 The huge center courtyard separates the front home from the fully equipped casita supplying a kitchen, dining room, bathroom, and stacked washer/dryer. 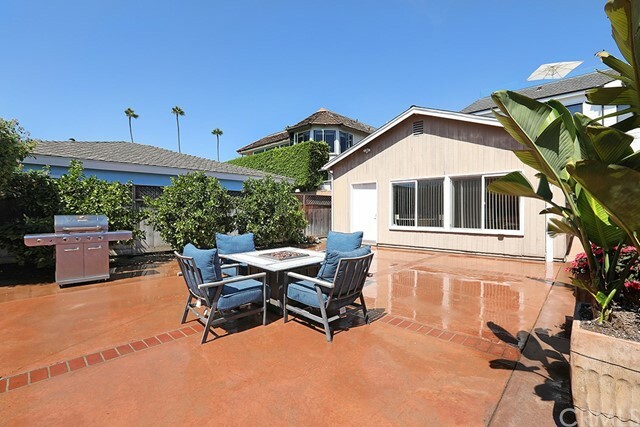 Two car garage with driveway to accommodate 6 cars. 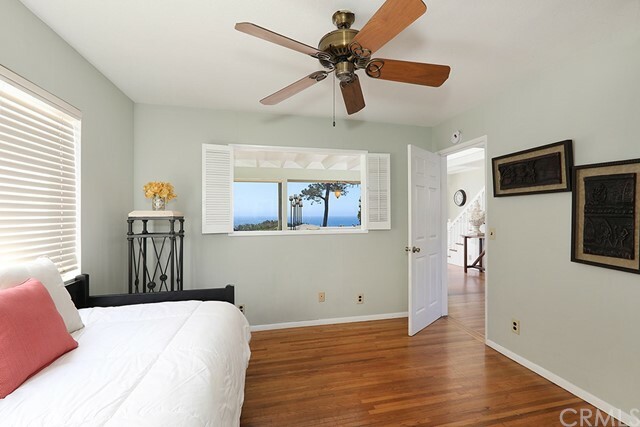 Submit for a scenario that best fits your needs! 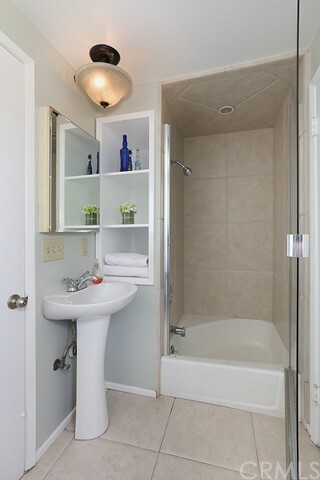 Can be rented short or long term, furnished or unfurnished. 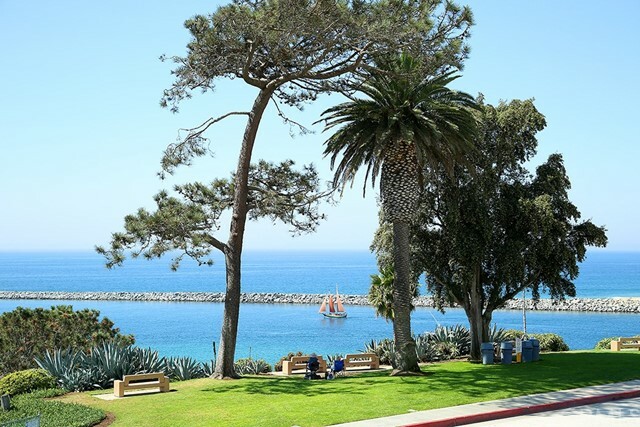 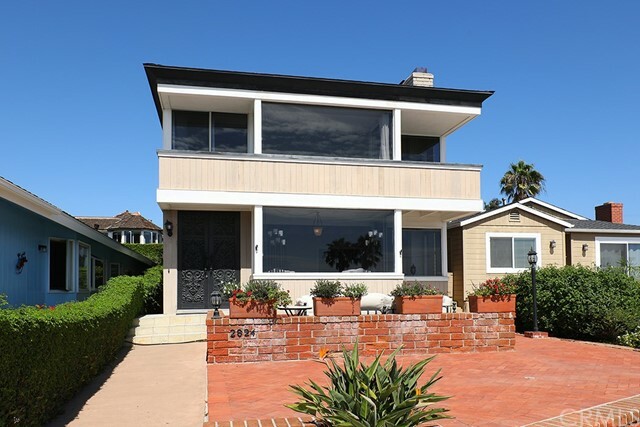 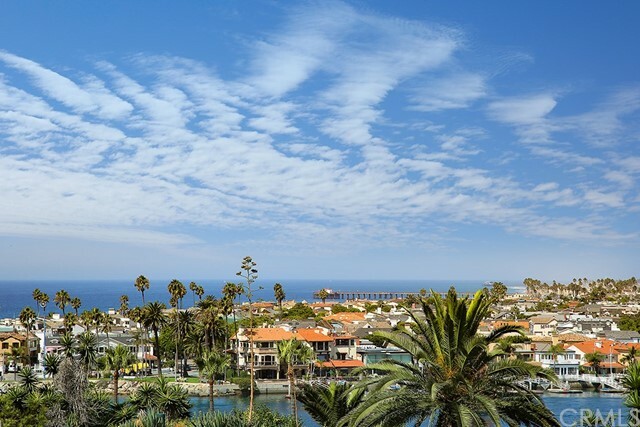 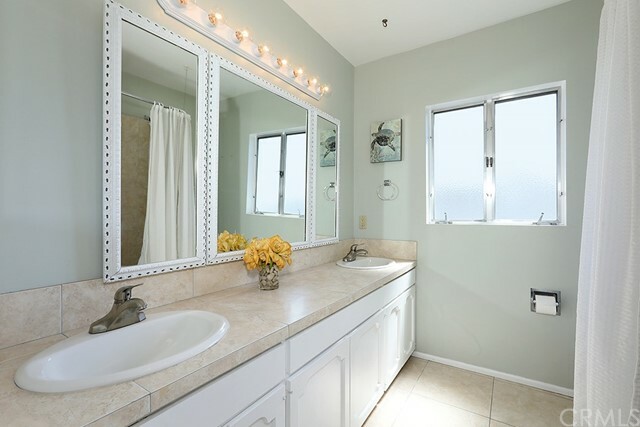 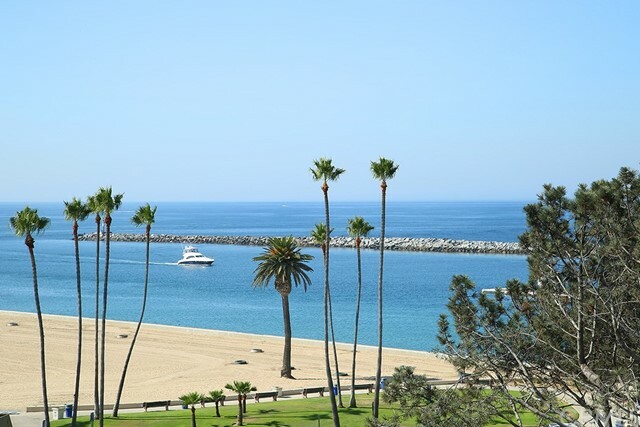 Live the Corona del Mar Lifestyle on world-class beaches, near renown dining and shopping.